Home Features Is the Middle East a golden opportunity for Irish medtech? Is the Middle East a golden opportunity for Irish medtech? With a growing demand for medical technologies all over the world and reports that markets in the east are expected to grow, MTI takes a look at what potential the Irish medtech sector has in the Middle East. With both the Middle East and Ireland’s medtech markets growing, the two regions could have more to offer each other than you might think. Ireland is recognised as one of the five global emerging hubs for medical technology, employing over 38,000 people and exporting €12.6 billion in medtech products to over 100 countries every year. The country is host to big name companies including Abbott, Boston Scientific, GSK, Medtronic and not to mention an entire range of smaller startups that have produced innovative medical devices. The demand for medical technologies in the Middle East is growing to coincide with increasing incidences of diseases such as diabetes and obesity. By 2025, the market for medical technologies in the Middle East is expected to reach $31.6 billion. According to a report from Grand View Research, the growth of demand for these devices is also being driven by technological innovations as well an acceptance of technologies in Middle Eastern countries. The report also mentions that the market for medical devices in the Middle East is being affected by a situation of high demand and low supply. Furthermore, a strong incentive by countries in the UAE to increase healthcare provisions is boosting investment into medical products. Earlier this year, Arab Health, the Middle East’s largest medical conference and exhibition, took place in Dubai. The event was host to 20 Enterprise Ireland exhibitors, highlighting the range of innovations that are taking place within the country. Ireland’s presence at the event was built upon an already strong basis within the United Arab Emirates. On his arrival at Arab Health, Ireland’s minister of state at the department of health, Jim Daly, stated that “in 2016 Enterprise Ireland client company exports to the UAE were in excess of €123M”. More so, the UAE offers an opportunity for Irish medtech companies a new market in which to explore after the UK leaves Europe. Tom Kelly, divisional manager of life sciences at Enterprise Ireland said: “Supporting our client companies to identify new markets for their products and services is part of Enterprise Ireland’s strategy to enable our clients to build scale and expand global reach as part of our response to the UK’s decision to leave the EU”. 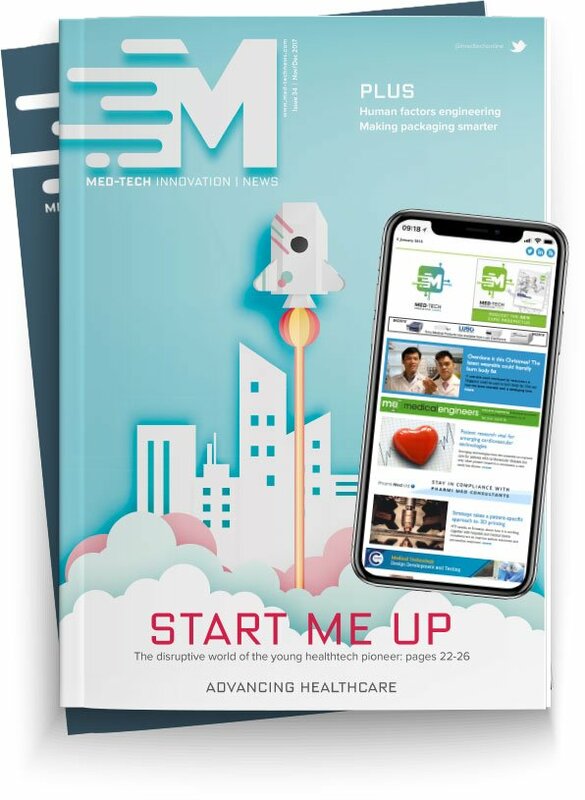 Arab Health also saw Aerogen - an Irish medtech company specialising in aerosol drug delivery – open a commercial office in Dubai to help provide access to inhaling devices in the region. The move reflects the growing interest in the Middle East for Irish companies. Irish companies would do well to consider the Middle East as a major market for their products. The country is seeing a range of exciting innovations taking place and the Middle East could be the perfect place to benefit from these technologies. With Brexit looming, now is the most important time for Irish medtech companies to start to consider new markets.